At first glance, you'd think that this amazing image was created via Photoshop or some editing software. But it's not. 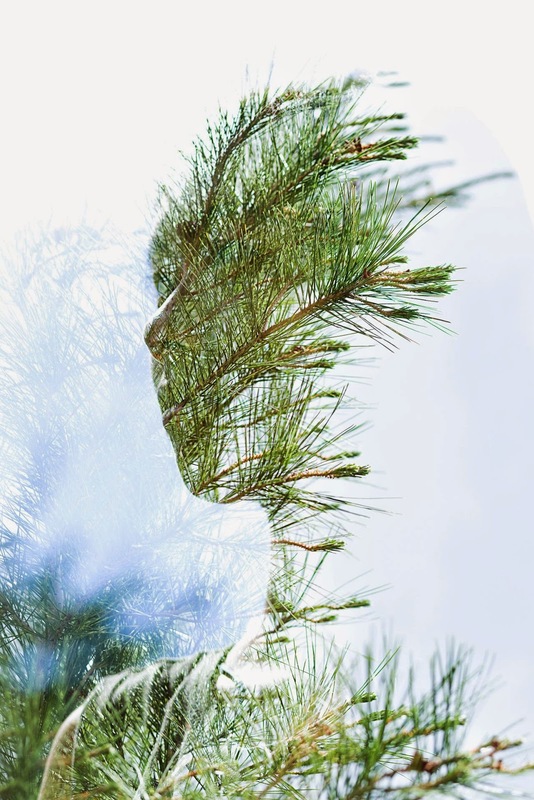 It's a double exposure photograph and it wasn't subjected to layering or blending of images using any editing software. The photographer who posted the image on Reddit said that he used a Canon 5D to take it. To quote the photographer: "For those interested, this image was taken and created entirely in-camera using a Canon 6D. The Canon 6D and Canon 5DmkIII both have modes for in-camera double exposure. No layering or blending of images or anything like that was done in photoshop or any other editing software. The way it works is the first image is a silhouette, with your subject being mostly or entirely underexposed, then your second image fills those underexposed areas. The technique has been around since film days and is a ton of fun. You not only get to photograph someone, but also assign them a texture to add more depth to the image and it's story." For those interested in getting a print of the image or in knowing more about the photographer, visit the Austin Greene Photography website.